Next Stop MS: The Great Mississippi!! 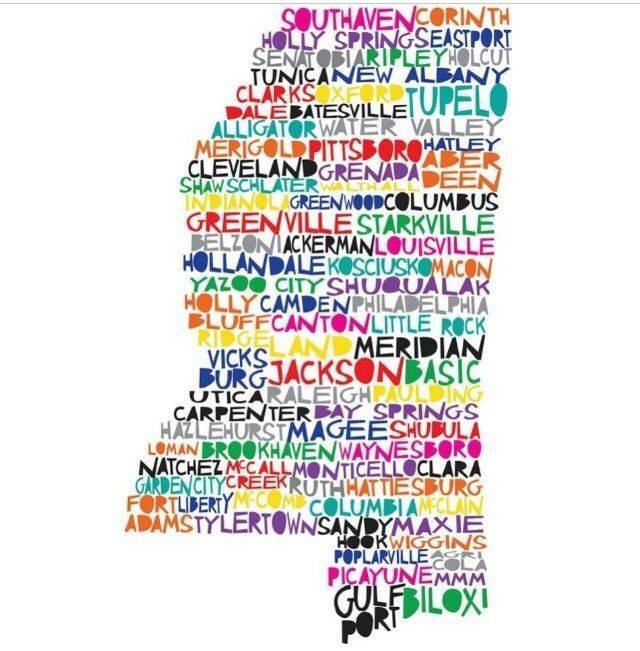 As we do every Friday, we’ll be traveling across the state letting you know about events that make Mississippi great!!! 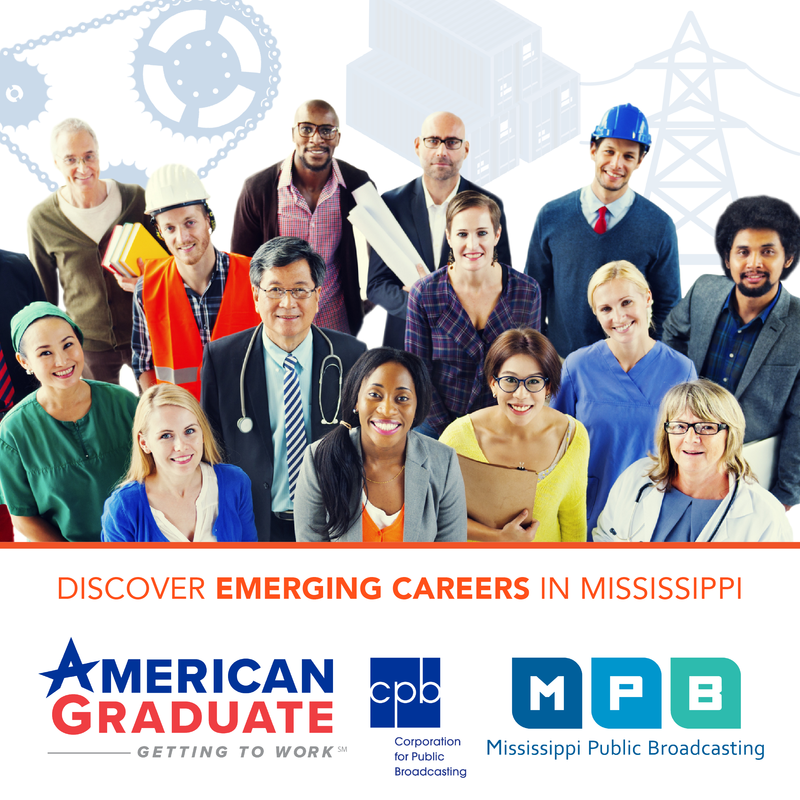 Today we’ll start our trip off in Jackson at the MS Children’s Museum and speak with Mary Alex Thigpen with the MS Children’s Museum about their exhibit, a Journey to the North Pole, next we’ll head to Cleveland and talk with Kelli Carr about 50 Nights of Lights, Then we'll head down to Hattiesburg and speak with Derrian Moye with the Hattiesburg Food Festival and end our trip with Central MS Blues Society’s President, Malcolm Shepherd as he talks about their event honoring Mississippi blues musician, Willie Love. So hold on tight because we're going for a ride here on Next Stop MS!! Next Stop MS: Loving Mississippi! !